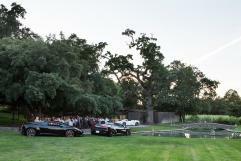 With the intention of declaring a strong brand presence for Lamborghini within the culinary and wine world, Centigrade orchestrated a unique brand integration into the Auction Napa Valley event, activating partnerships with like-minded brands for maximum impact. 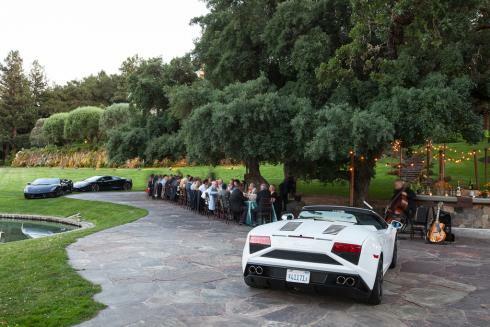 A select group of auction bidders enjoyed a Lamborghini test drive experience and dinner on the grounds of esteemed vintner Far Niente to kick off the auction weekend. 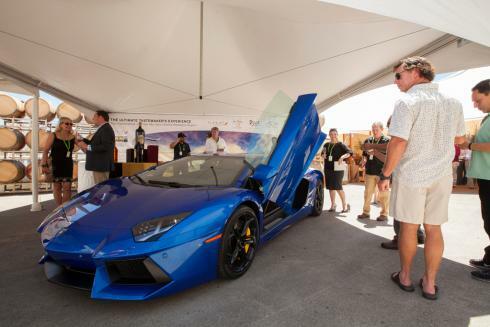 At the auction, the Lamborghini display captured the essence of the auction lot – a week-long trip for four to the Lamborghini headquarters in Italy, as well as a pre-trip track driving experience for winning bidders to be flown via private jet compliments of Flexjet. The lot also featured rare vintages from Far Niente and Nickel & Nickel, a rare “jet art” creation, use of Lamborghini vehicles in Italy and Lamborghini branded merchandise. The activation and partnership yielded impressive results; the dinner hosted by Lamborghini and Far Niente proved most popular of all hosted dinners and the Lamborghini auction lot fetched $300,000 for Napa Valley Vinters’ charities.